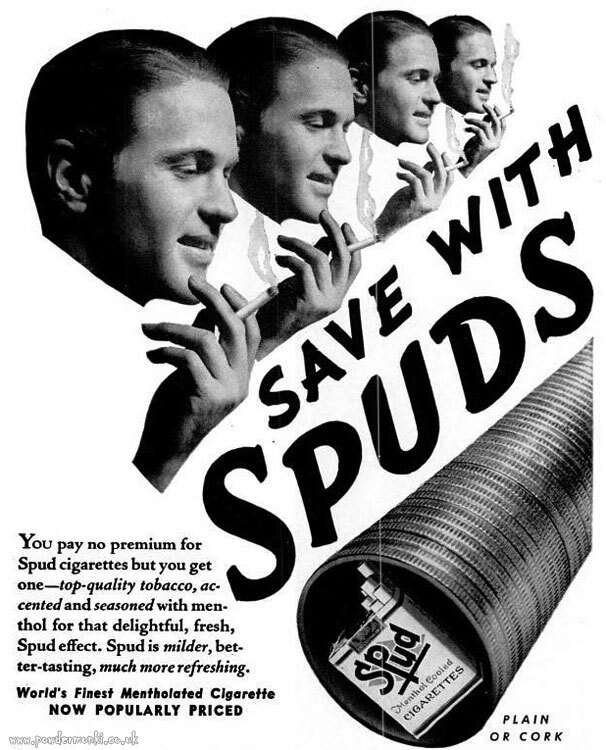 These adverts for Spud cigarettes are from 1939-40. All ads declared how well priced they were, implying they were originally much more expensive. 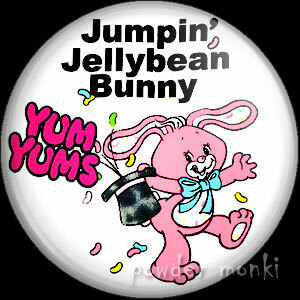 These TV ads are from the 1950’s.